Martin Bentham has been a full-time professional artist since graduating from Exeter College of Art & Design in 1985. Primarily a figurative painter, Martin prefers to work directly from his chosen subjects, which are mostly derived from the people and landscape of the Mendip Hills, where he lives. He also does some still-life. 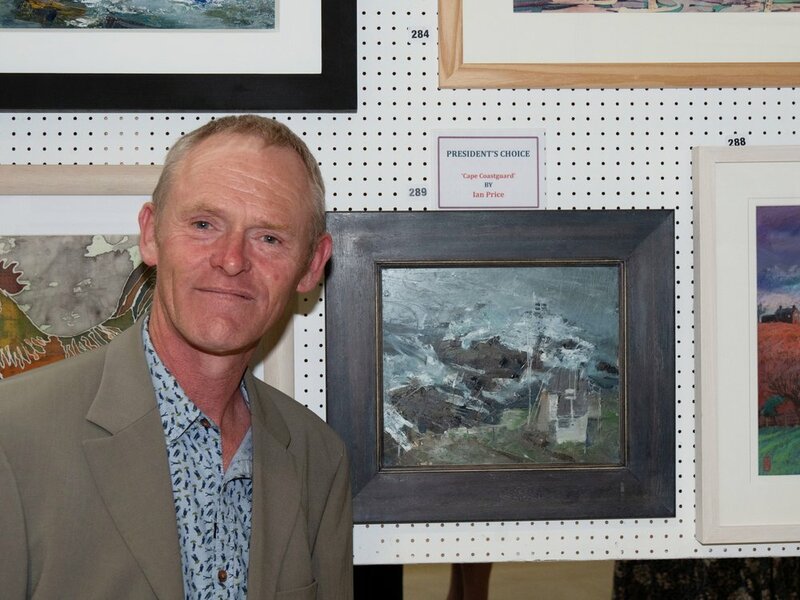 Martin has held successful biennial one man shows since 1993 and has exhibited at numerous, notable selected exhibitions including the RA and the RWA. He was awarded the Daler-Rowney Oil Painting Prize in 2007 at the RWA Autumn Exhibition and won 1st and 2nd Prize in the Viewer’s Choice Award at the 2008 Exhibition. Martin Bentham’s paintings are in many private collections throughout the World.